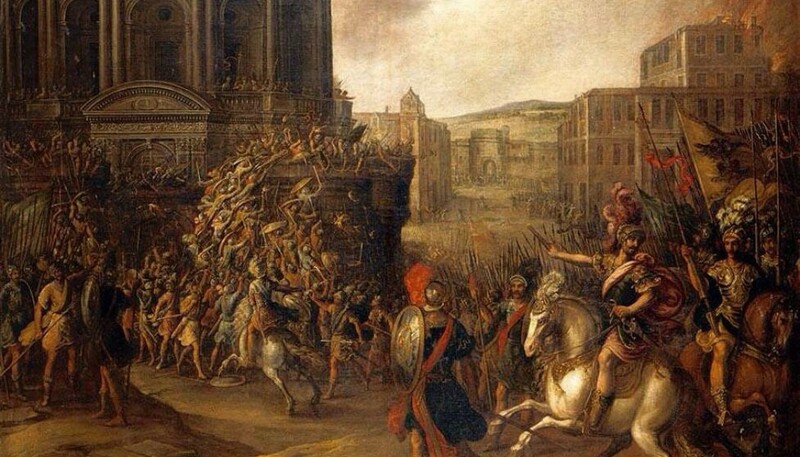 The Second Battle of Bedriacum. October 24, 69 AD. The Pisonian Conspiracy. April 19, 65 AD. 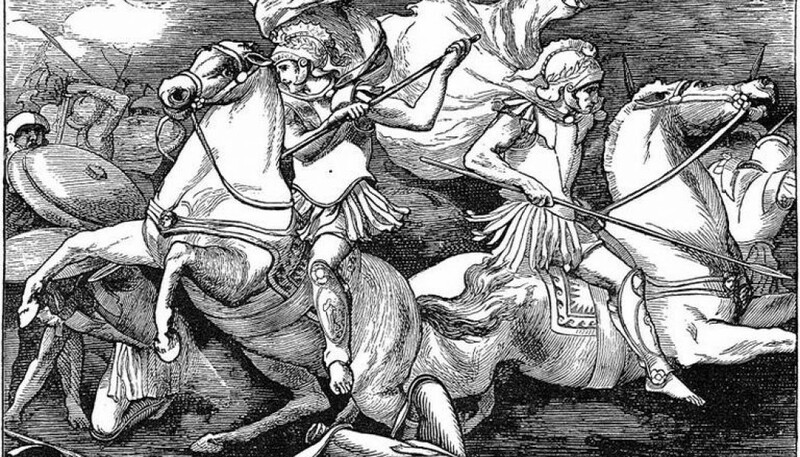 The First Battle of Bedriacum. 14 April 69 AD. 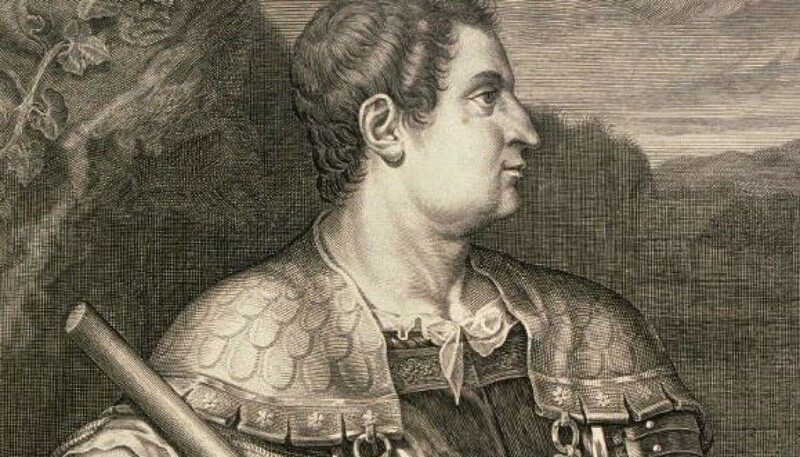 Otho, Emperor of Rome. 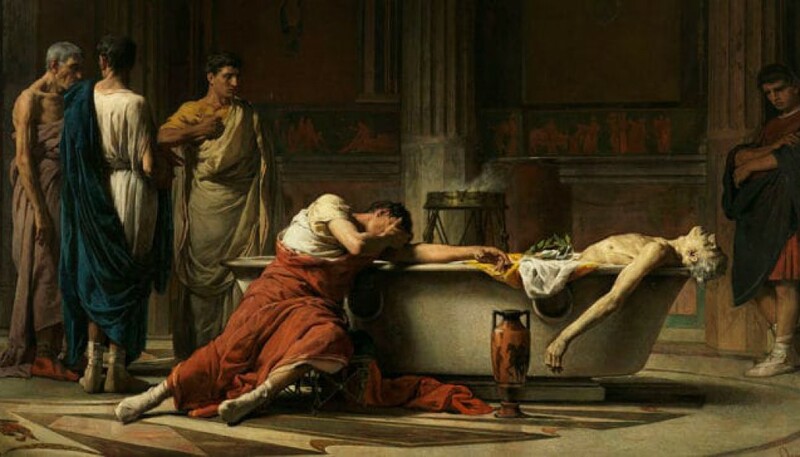 January 15, 69 AD.